Our technology ecosystem supports the development of custom remote monitoring solutions that capture and deliver real-world patient outcomes in near real time. 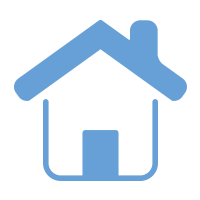 As technologies advance and the expense of chronic disease management continues to soar, home-based healthcare systems offer the promise of improved patient outcomes and reduced healthcare delivery costs. 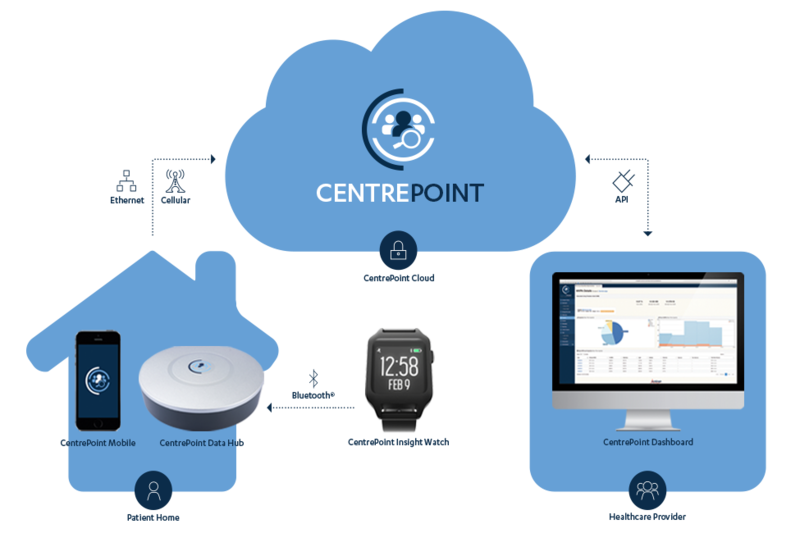 ActiGraph’s CentrePoint technology ecosystem makes it possible for our clients to develop their own customized remote patient monitoring (RPM) systems that capture and deliver real-time sensor data directly from the patient’s home to a healthcare provider. With more than a decade of proven expertise in the capture, secure transfer and management of large volumes of sensor data, let ActiGraph’s CentrePoint toolkit provide the foundation of your remote patient monitoring system, and the possibilities are endless.